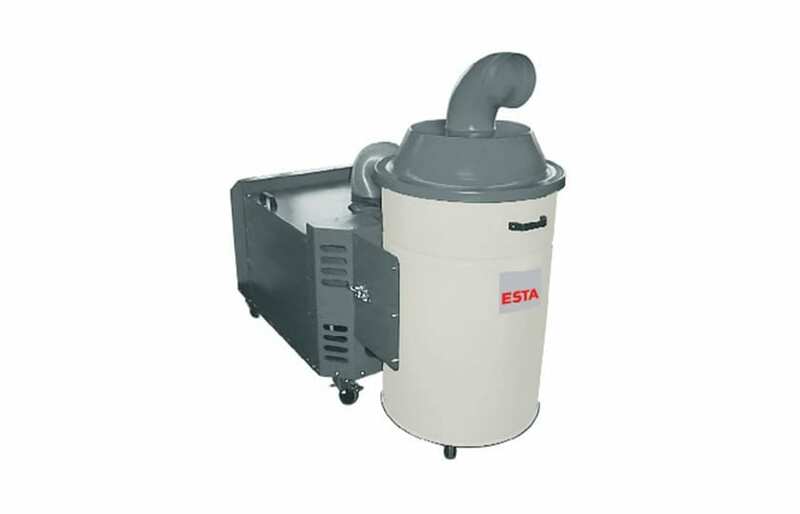 The mobile dust extractors DUSTOMAT S are used especially for the extraction of sticky and long-fibre dusts. Therefore, they are extremely popular in the textile and flock industry, but also in the polishing industry and have proven themselves over many years. Depending on requirements and application, one or more extraction points can be used simultaneously. The 100 or 200 litre dust collection container with four swivel castors can be uncoupled and transported to the disposal point. The differential pressure can be read off the built-in manometer at any time. 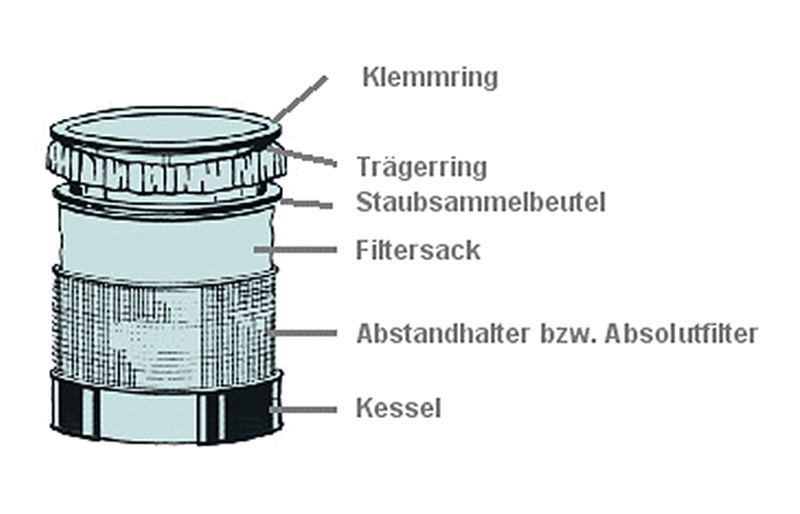 A special feature of this device is a cotton filter bag with an upstream paper filter bag. In addition, a type examination certificate for dust extractors for suction on punching machines in the printing industry can be offered as an option.